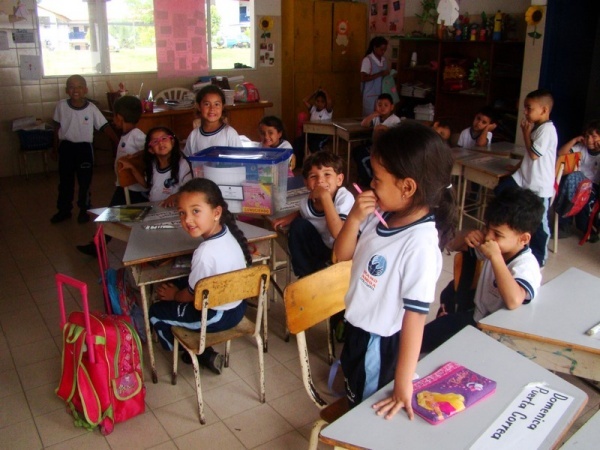 Colombia has population of 46 million people. 27.8% of those people live under the poverty line in dire situations. Although the country has roots in Catholicism it is not the prevailing ideology of the country. The government is doing everything in its power to increase security and stop drug trafficking and gang violence. Poor cities still suffer under this oppression though. 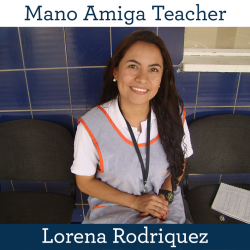 Providing an education to a poor child in an impovished area like the two Mano Amiga schools in Colombia helps change the ideology of the communities and helps children choose career paths other than corruption and violence. 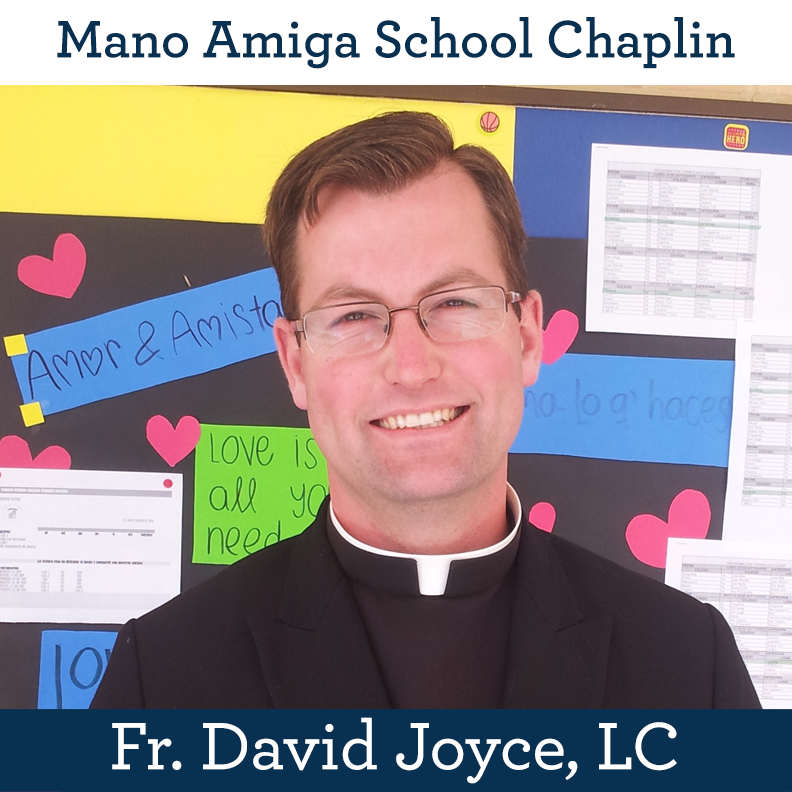 To celebrate his upcoming ordination to the priesthood, Deacon Eric Gilhooly, LC, is raising the funds needed to build a new classroom for Mano Amiga Zipaquirá! Click here to give now and celebrate Deacon Eric’s vocation! Medellín, Colombia has a dark history of gang violence.  The repercussions of this violence are still felt today, but Mano Amiga Bello is a beacon of hope in the midst of great difficulty. 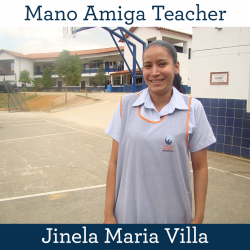 Mano Amiga Bello opened in 1995, during the height of gang violence. 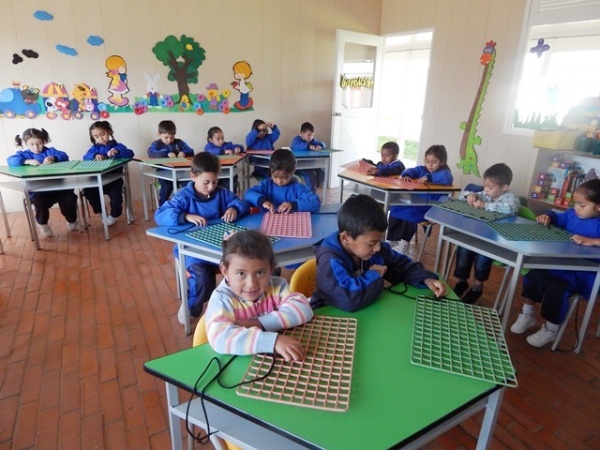 In the beginning, there were just 30 students who attended class in a small home. 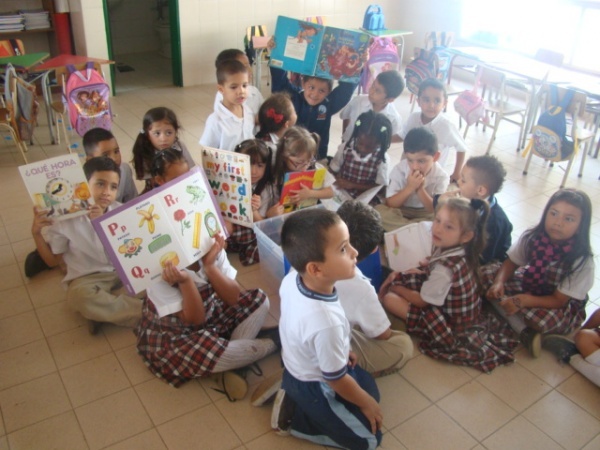 Soon, teachers, students, parents, and neighbors started to help. 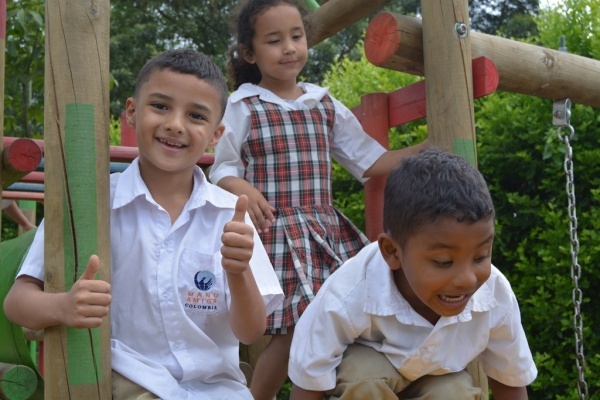 They began building “their school” to counteract the indifference and destruction that was created by the violence in Bello. 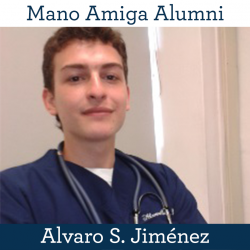 Today, Mano Amiga Bello is a major educational institution in the area. 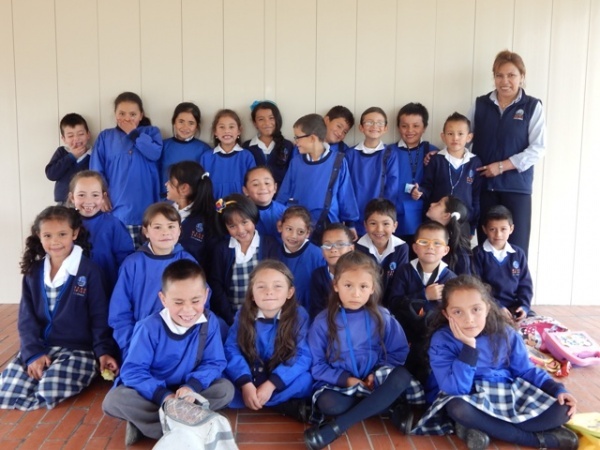 It serves 600 low-income students, giving hope to impoverished families who can’t afford school otherwise. Mano Amiga Zipaquirá is located in a rural area in the outskirts of Bogota. 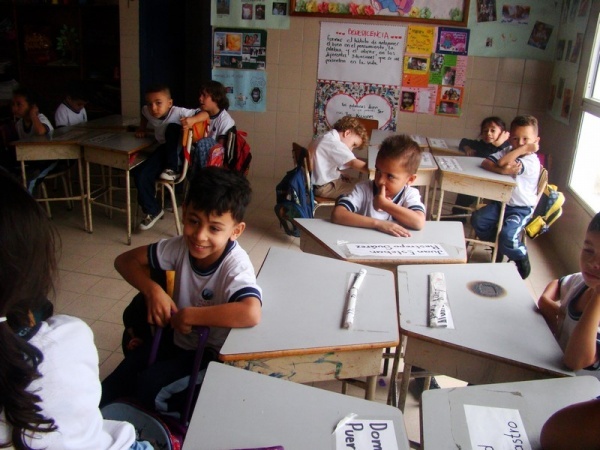 Their first classroom had only 20 students but they hope to one day to have 900 students attend the school. 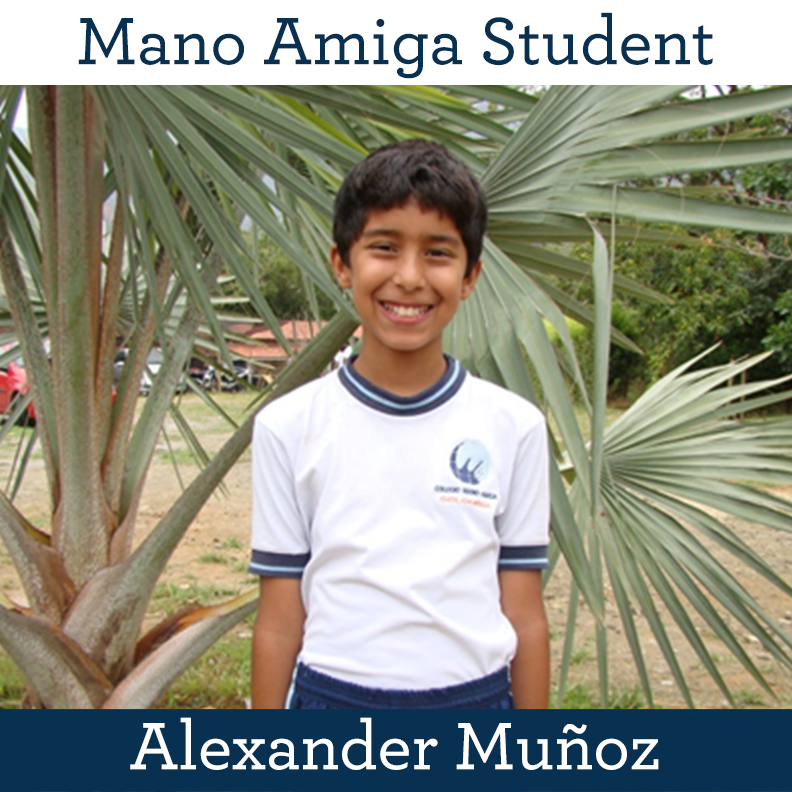 Today, Mano Amiga Zipaquirá is growing at a rapid rate. 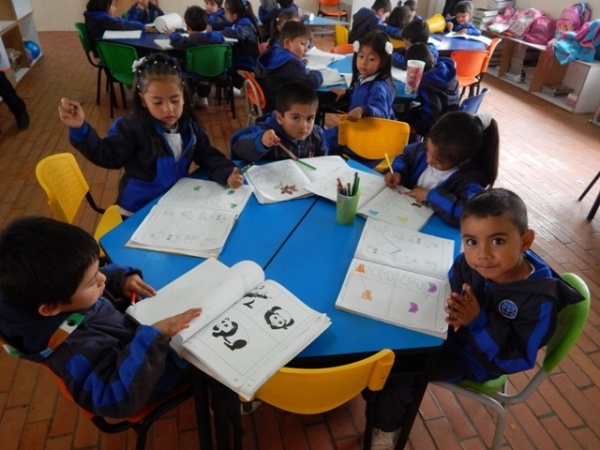 Out of nearly 11,000 residents, only 3,000 or so have some level of education. 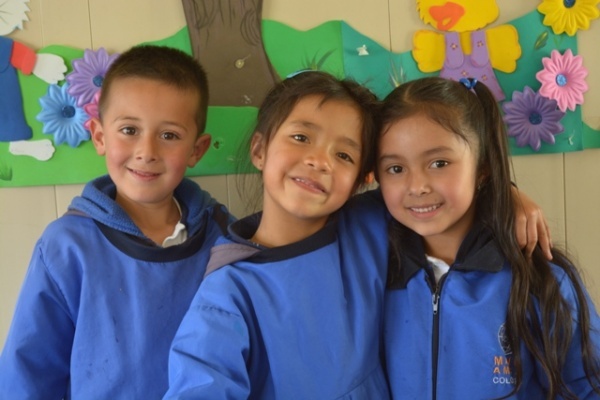 Visit the Updates tab to learn more about new efforts to support Mano Amiga Zipaquirá’s growth. Deacon Eric Gilhooly, LC, will soon be ordained to the priesthood! 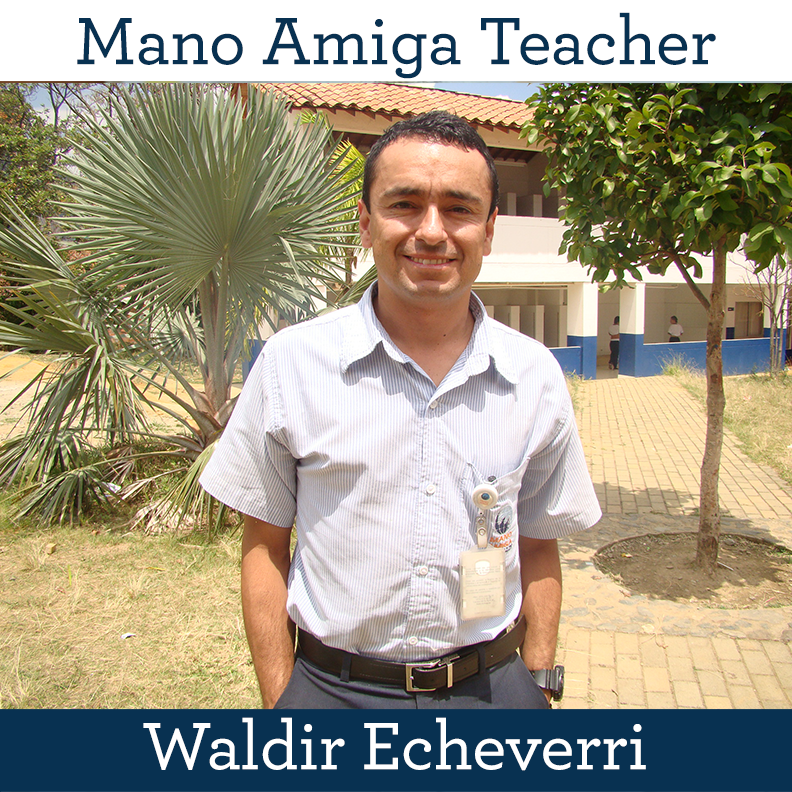 To celebrate this occasion, instead of gifts, Deacon Eric is raising funds to help Mano Amiga Zipaquirá build an additional classroom. 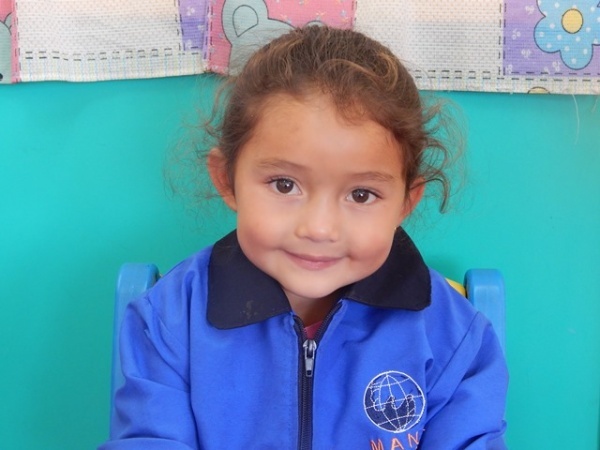 Click here to give now. 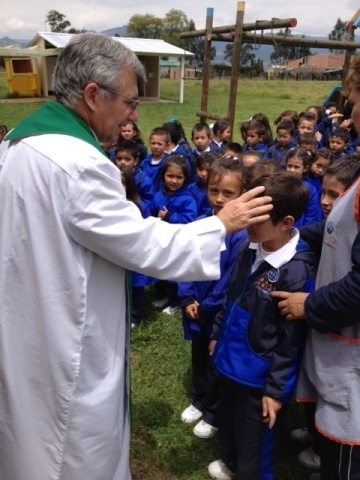 Celebrate Deacon Eric’s vocation and make a long-term impact for the children of Colombia! 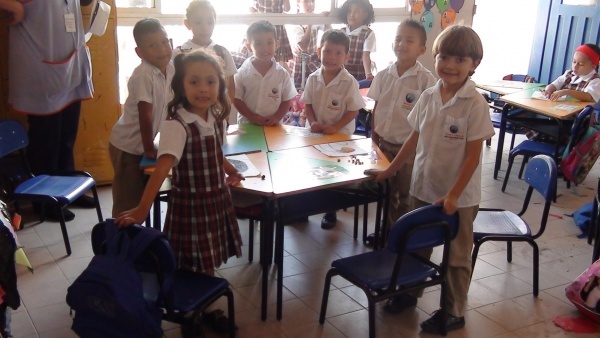 Back to School Campaign provides new desks for students! 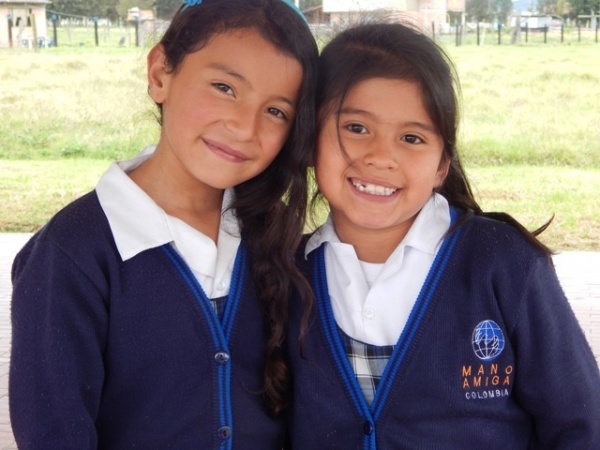 A big thank you to all of you who gave to our Back to School campaign this year. 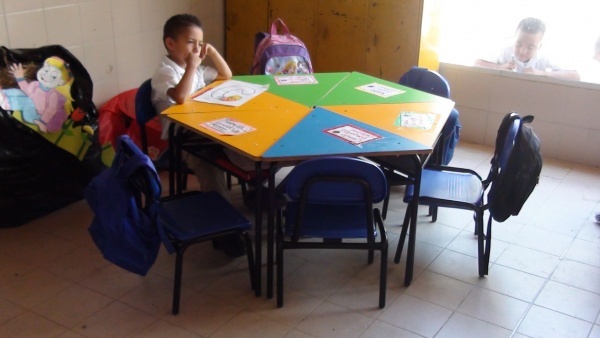 You provided new desks for the little ones at Mano Amiga Bello! Check out the cute pictures in the image carousel below. 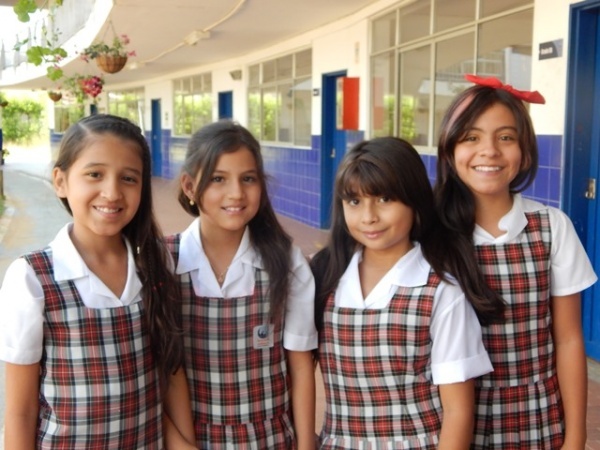 You can help the students of Mano Amiga Colombia reach their full potential when you give now. 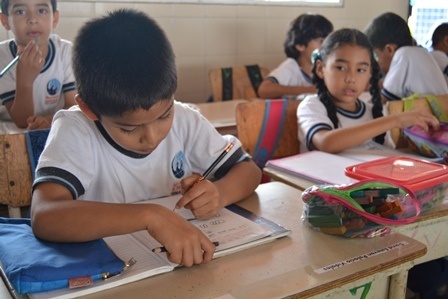 From structural repairs like broken AC units, to classroom basics like desks and school supplies, and even scholarships to help families cover tuition, you can make a huge difference! 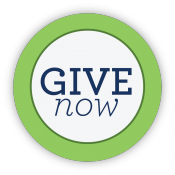 Click the green “Give Now” button to donate now and make an impact today!